This research was supported by Japan Society for Promotion of Science as Grant-in-Aid for Challenging Exploratory Research, No. 15K14251. 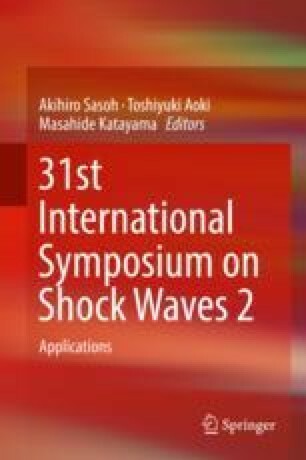 The authors would like to thank Mr. Hirofumi Nakazawa and Mr. Yoichi Takagi for their support during the ablation sensor measurements, Dr. Keiichi Kawata of Aichi Center for Industry and Science Technology for laser processing of ablation rods, Mr. Bernard Otieno Owiti of Tottori University for proofreading of the present manuscript, and the staff of Wind Tunnel Technology Center of Japan Aerospace Exploration Agency (JAXA) for their support during arcjet testing.